Videography is one of the important tools of marketing. Video has the potential to be inherently engaging, since we naturally connect with Faces, Talking, Movement & Emotion. We are operating in the world where one good video can lead to a massive social media following. Technology is just making it easier for us to create engaging stories. Videography is getting more affordable, and the tools of the trade are available to the masses at a much lower price. Video also has the ability to deliver more content in a shorter period of time than still images and text. 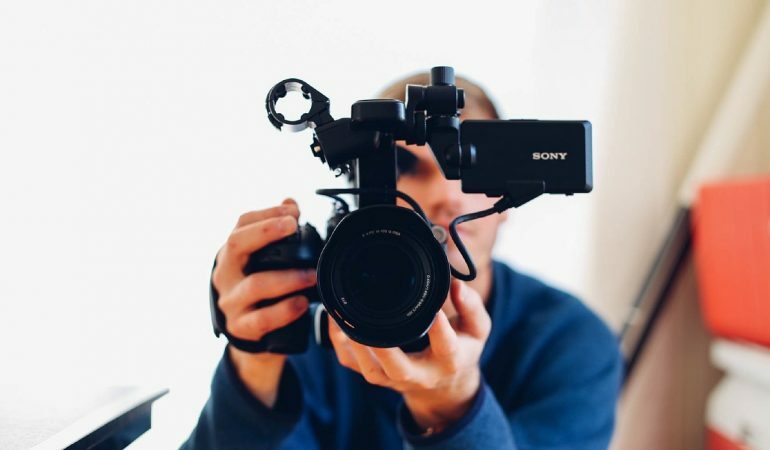 With shortened attention spans, it’s more important than ever to be able to quickly deliver a brand message, and video can be a very successful means to do so.